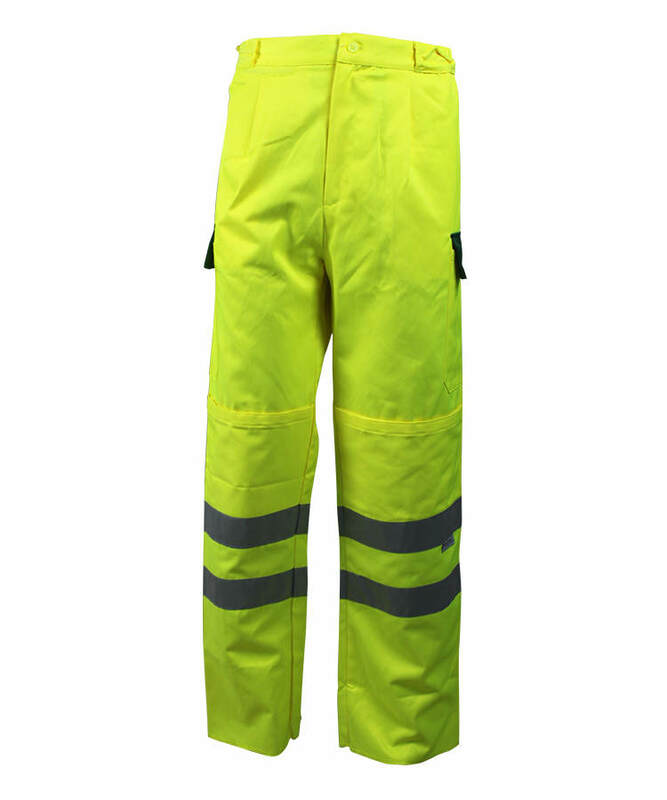 This fire proof arc flash antistatic pants made of 220gsm cotton nylon fire proof arc flash antistatic fabric, and can meet EN ISO 11611, EN 1149-5, EN 61482-1-2, NFPA2112 and other standards. 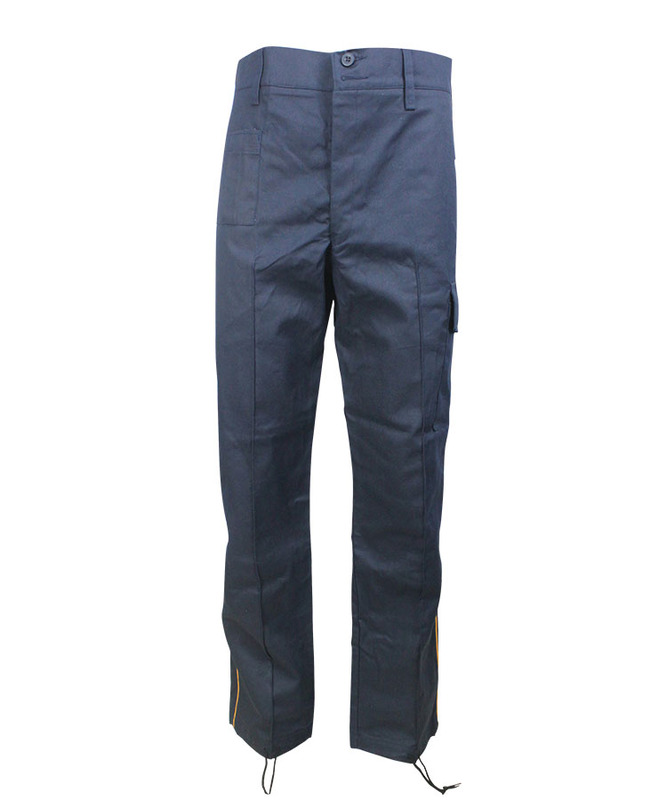 This fire proof arc flash antistatic pants adopts the most popular natural fiber cotton fabrics, the fire proof arc flash antistatic pants has the effect of self-extinguishing with no droplets, char length can be controlled within 10cm.The fire proof arc flash antistatic pants also can prevent electrostatic accumulation effectively, and release static quickly,this fire proof arc flash antistatic pants have high tear strength and tensile strength, durable and breathable,The fire proof arc flash antistatic pants can better protect human body from hurt. Arc proof property better, and is popular with EU/US customers. 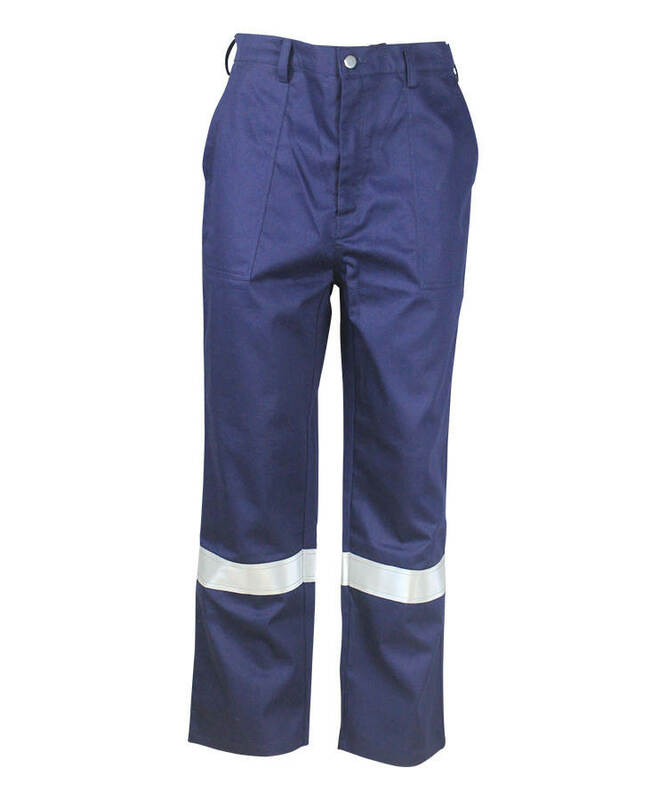 This fire proof arc flash antistatic pants can protect workers in oil-gas ,chemical industry, metallurgy, electroplate ,dyeing, paper making industry etc, especially suitable for gas station and firecracker making workshop, can prevent breaking out of fire or explosion. 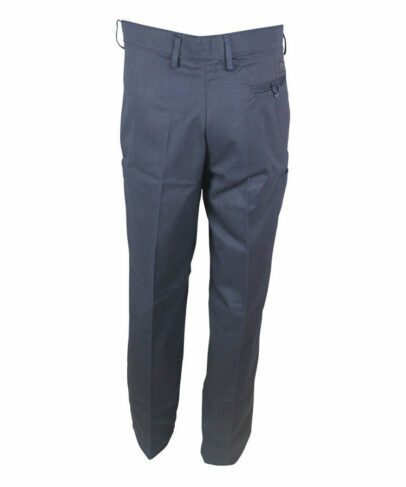 Double visible stitch on front fly,closed by zipper,four-eyes button is hidden in waist band. 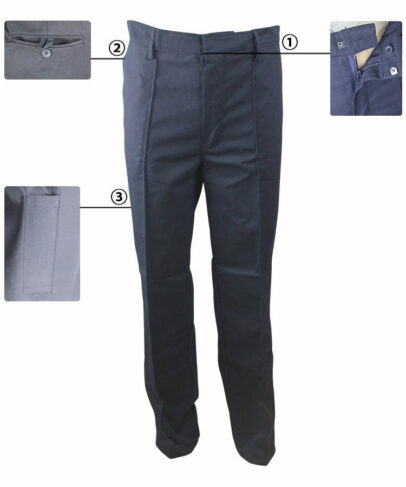 Double welt pocket on right hip,closed by four-eyes button and loop. 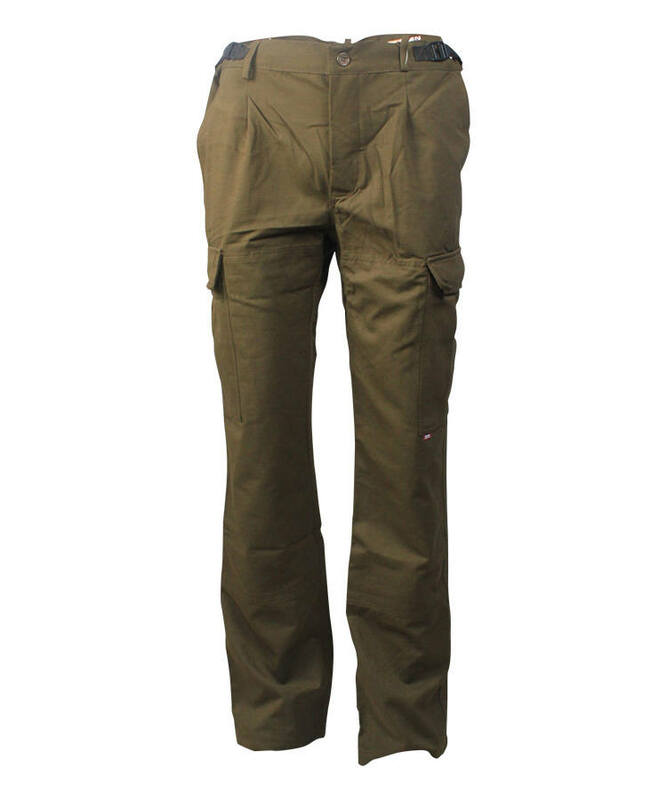 A small tool pocket on right thigh,fitted on outside seam. 0.1cm of Single visible stitch on Crease line of centre front. 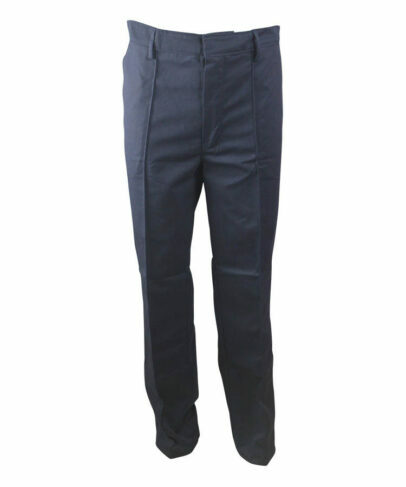 The fire proof arc flash antistatic pants will have shape without ironing after washing. 6 loops on waist,closed by hook and four eyes button. Bar-tacking on all stress points.